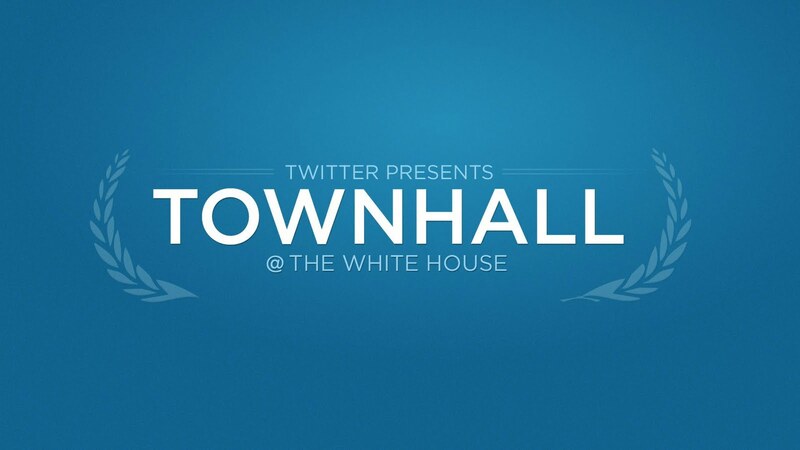 Tomorrow at 2pm Eastern Time, the White House will hold its first Twitter Town Hall, and United States President Barack Obama will answer Twitter users’ questions about the American economy — live at askobama.twitter.com. On Twitter you can find real-time conversations and information about every subject imaginable from across the world, including robust debate about the economy. In fact, a study announced today by Salesforce.com’s Radian6 found that financial security is one of the most frequent topics of political conversation on Twitter. Tomorrow’s Town Hall is an invitation from the White House for anyone on Twitter to participate in an open exchange about the national and global economic issues facing the United States. To have your voice heard, tweet your questions on the economy and be sure to include the hashtag #AskObama. You can track the conversation in three great ways: Watch the event live at http//askobama.twitter.com, follow live Tweets from @townhall, or search the hashtag #AskObama.